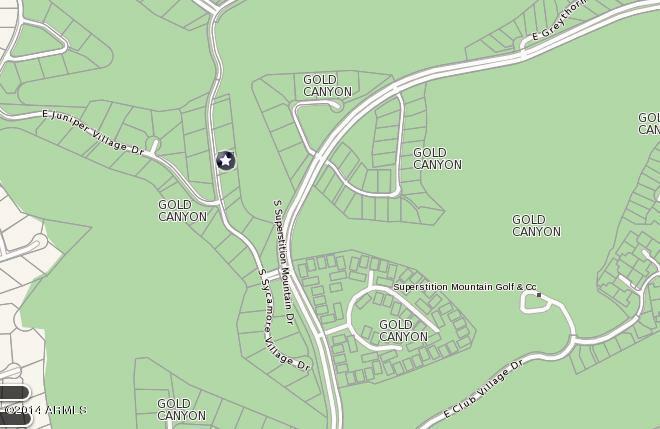 BUILD Now* Approved Juniper Village lot #28 floor plans and elevations included. Views of the Golf course and Superstition Mountain range! 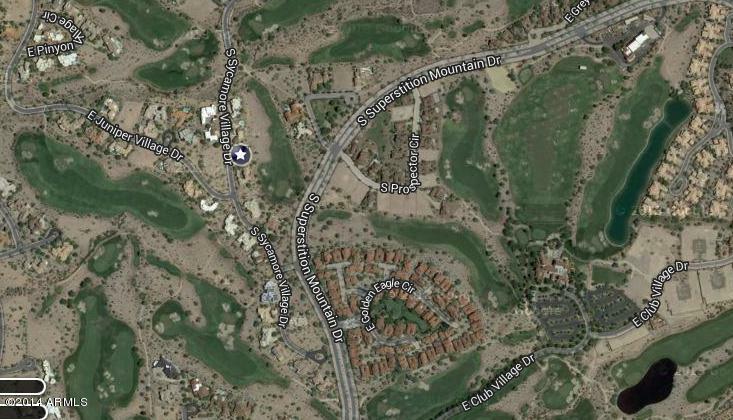 Superstition Mountain Golf and Country Club. *AN AMAZING custom home has just recently been designed specifically for this land and the blueprints are included in the purchase price. There is no timeframe to build on this land, you decide when you are ready.